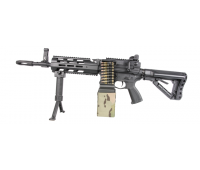 -Highly anticipated MG 42 by G&G -Full metal, real wood -Removable barrel -Electr..
Top Tech/ GT Advanced Series Overall Length: 725mm Weight: 3200g Gear box b.. 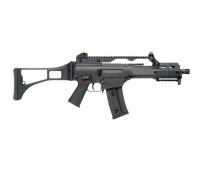 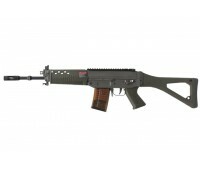 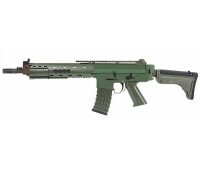 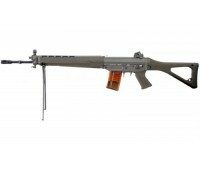 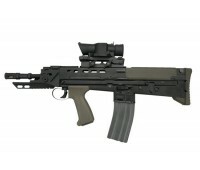 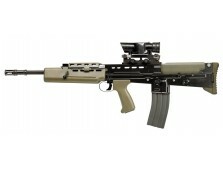 The G&G GK5C GL Modelled after the AK 5C, the latest evolution of the FN FNC. 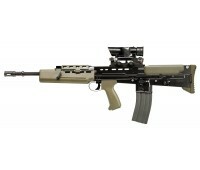 Desi..
Susat Scope not Included: Top Tech/ GT Advanced Series- Blowback *** Now Upgraded featuri..
Includes Susat scope. 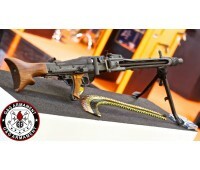 AFV variant ONLY. 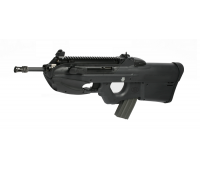 Top Tech/ GT Advanced Series- Blowback Overall Le..
Swiss Arms Trademarks Top Tech/ GT Advanced Series- Non Blowback Overall Length: 100..
Swiss Arms Trademarks Top Tech/ GT Advanced Series- Non Blowback Overall Length: 842mm ..